Sure, most people associate soaking in a hot tub with relaxation. But did you realize that hot tubs offer a number of mental and physical benefits? 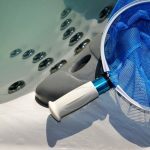 If you own or are considering purchasing hot tubs in Sacramento, here are 5 therapeutic benefits worth knowing. 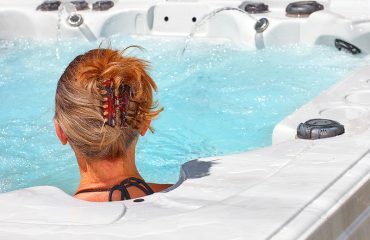 Hot tubs can relieve injuries, chronic pain, and inflammation. 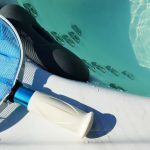 They offer therapeutic benefits to people with conditions such as arthritis, sports injuries, tendonitis, and carpal tunnel. 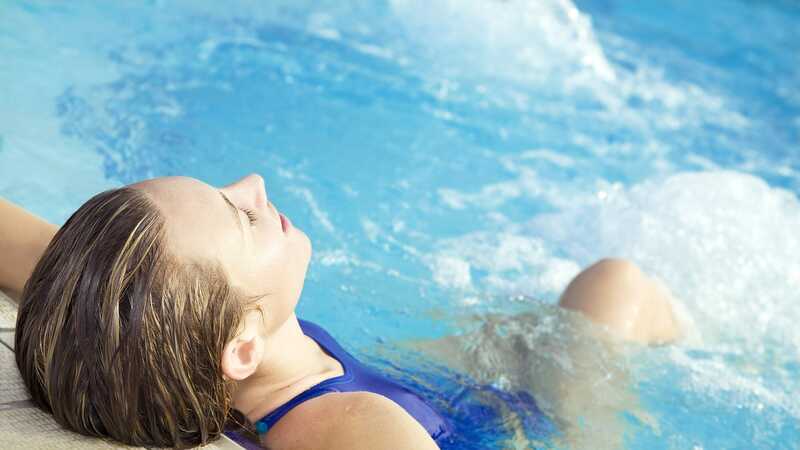 Heat from the warm water in a hot tub loosens tension and muscle tightness. Soaking in the water creates buoyancy which allows the joints and tendons to move freely without weight or pressure. Additionally, the Jets offer a massage effect to troubled areas. When you’re in a hot tub, your body temperature rises and your blood vessels dilate. This increases your blood flow and the pressure of blood throughout the body. When your circulation is improved, your body is better able to deliver oxygen and enzymes where they are needed most. 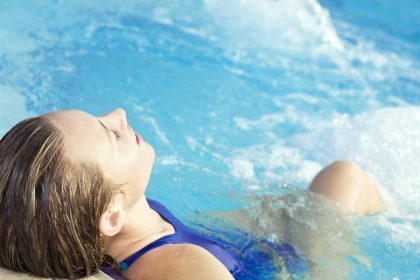 When you initially enter a hot tub, your blood pressure rises as your heart works faster to acclimate your body’s temperature to the excess heat. Soon after this, the heat causes the blood vessels to dilate or expand. The resistance on the heart decreases, lowering the blood pressure. A soak in the hot tub doesn’t just offer temporary relaxation, it can also greatly reduce mental stress and anxiety. The warm water, feeling of weightlessness and jet massage all contribute to decreasing your levels of cortisol, thereby reducing stress and anxiety. If you’re constantly stressed out, it may be time to start looking at hot tubs in Sacramento. Soaking in a hot tub in the evening can help you get a better night’s sleep. When your body is warm, you tend to fall asleep more easily. Soaking in hot water before bed can also help you reach a deeper sleep, according to the National Sleep Foundation. Getting proper sleep is important to your overall well-being. Spending time in a hot tub can bring provide a great deal of enjoyment, relaxation and numerous therapeutic benefits. As with anything, it’s important to use precautions and follow safety guidelines when using a hot tub. Pregnant women, small children and people with health issues should consult with their doctors before using a hot tub. 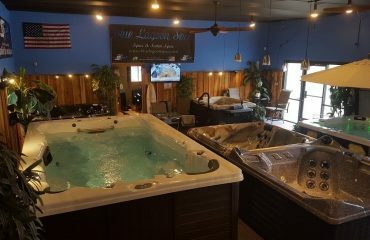 If you’re ready to enjoy the benefits of owning a hot tub, visit Blue Lagoon Spas in Sacramento.